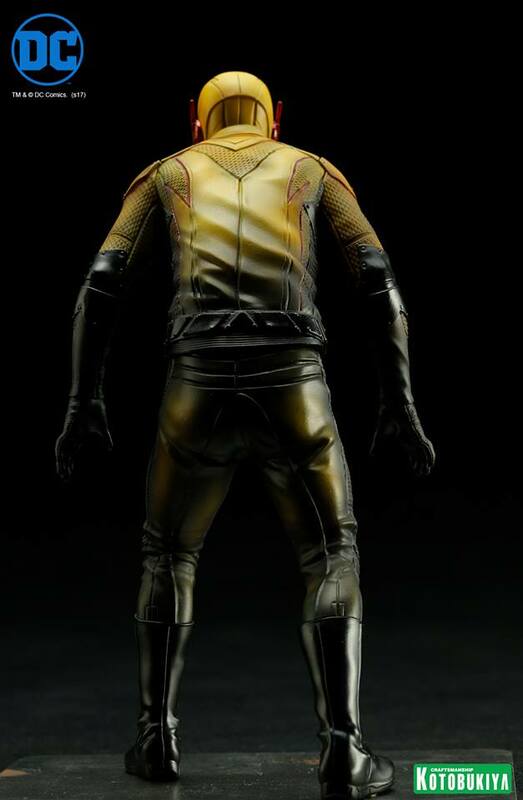 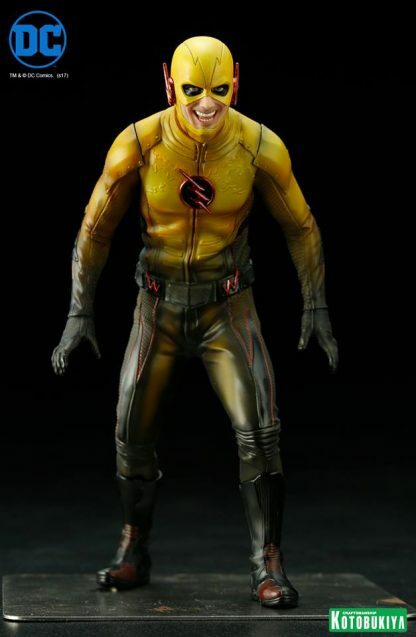 Based on The Flash TV show, Reverse?Flash is sculpted in detail so realistic, he looks like he walked straight from the TV screen! 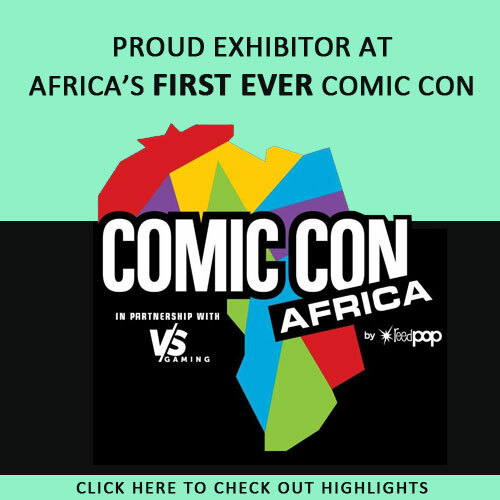 Display alone or alongside other DC Comics inspired TV show characters like the upcoming Flash, Arrow, and Supergirll! 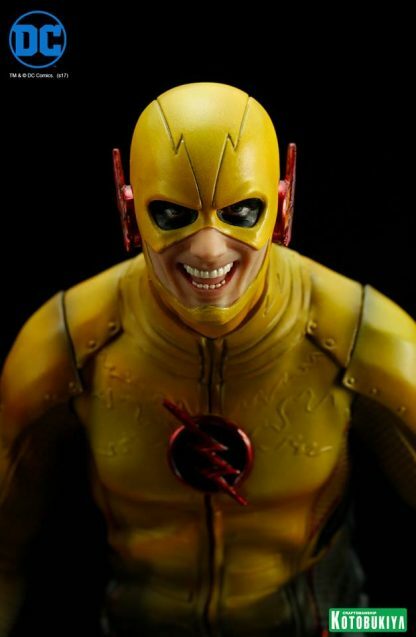 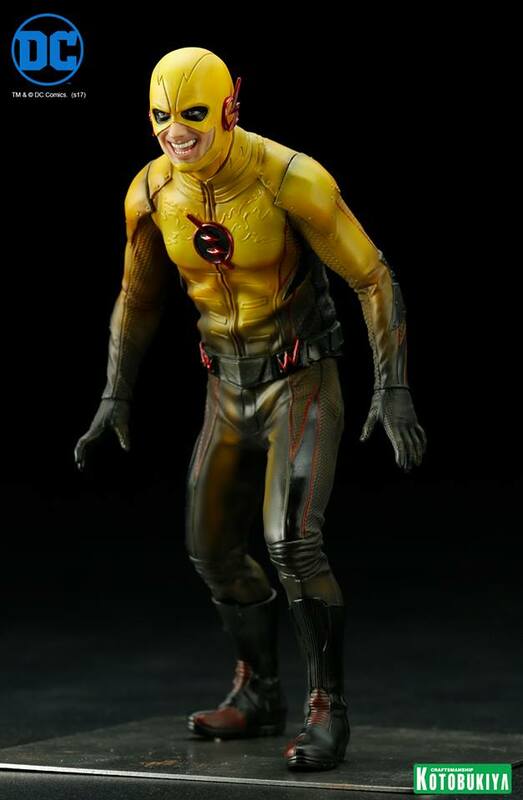 Red flashing light effects on the eyes emititates Thawne’s villanous look. 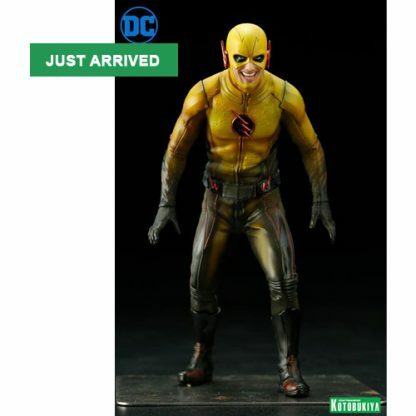 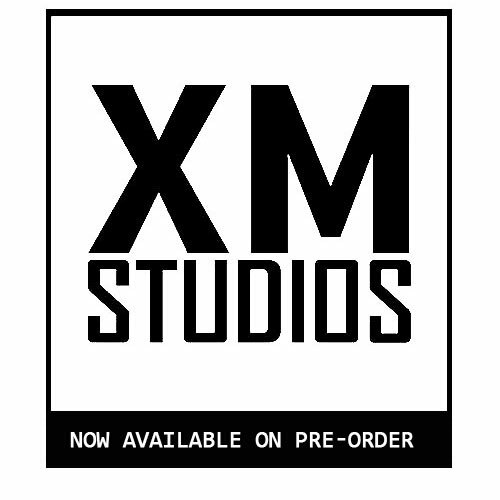 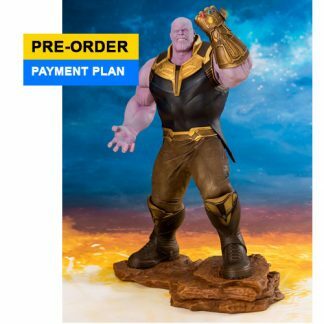 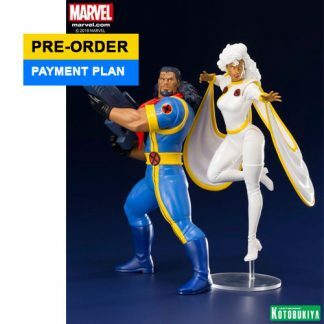 This release comes with a bonus part interchangeable with “The Flash TV – Artfx+ Statue” allowing barry to change his emblem with the updated design from season 1.